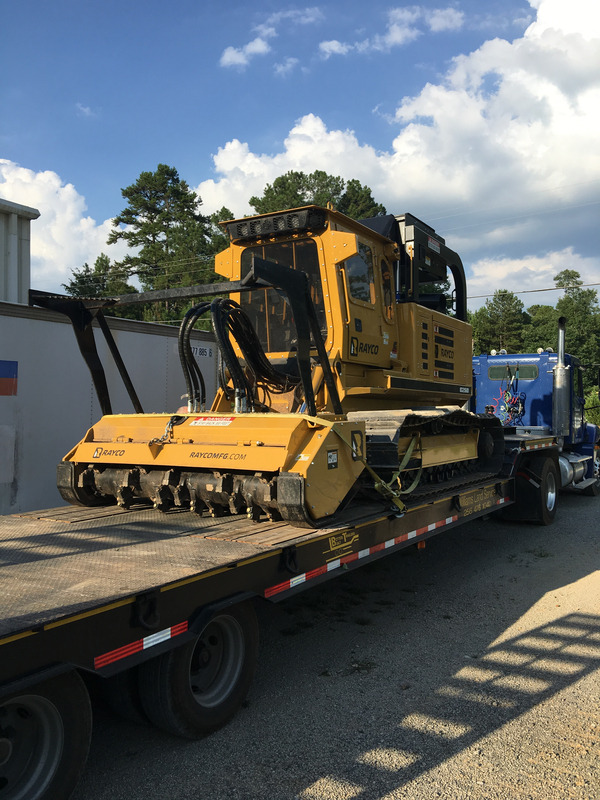 The Rayco C260 is ready to go to work for you! 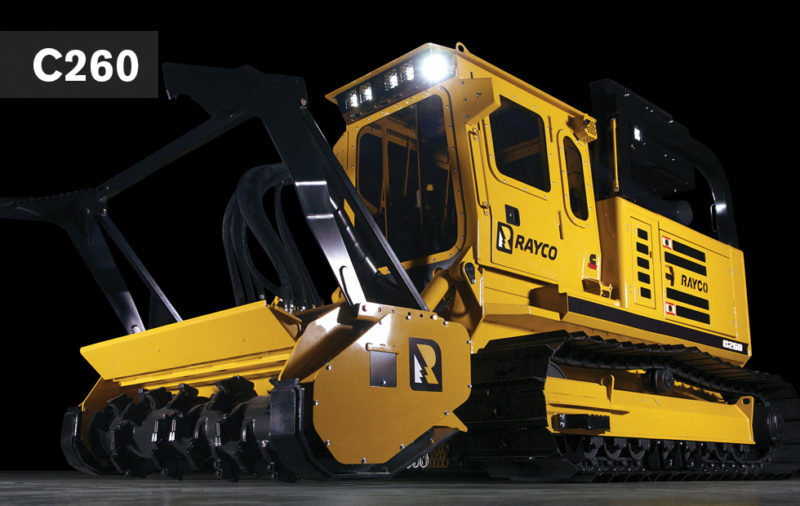 The new Rayco C260 is a high production per acre beast! Wet or dry, it will work in any environment to accomplish the job.